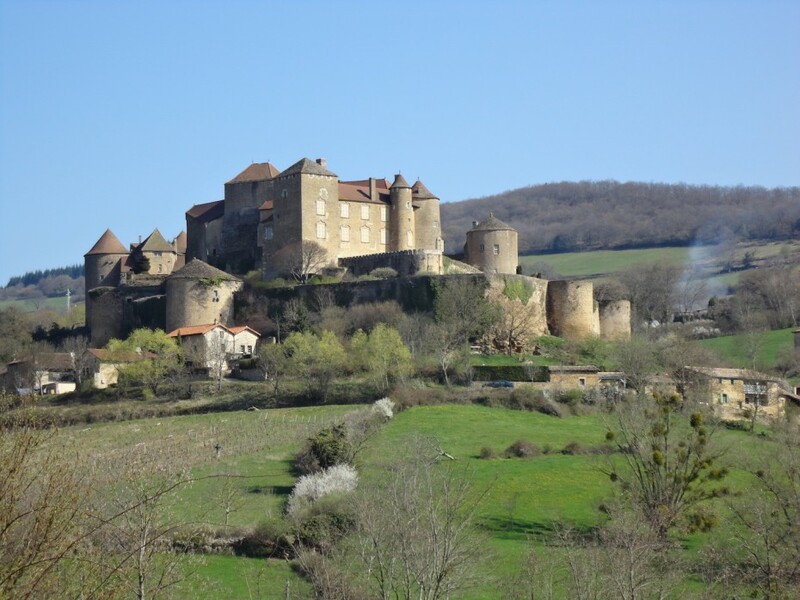 Burgundy culture and history has a lot to offer. 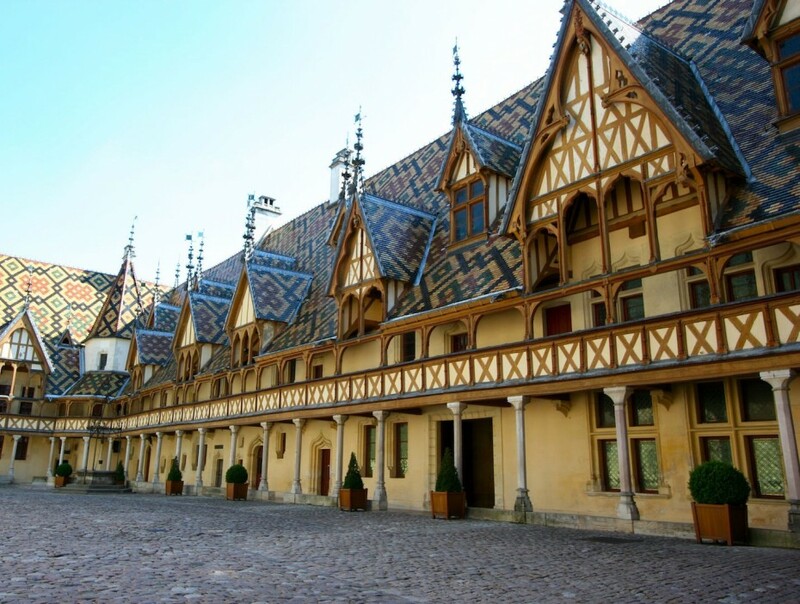 The famous Hôtel Dieu in Beaune (30 km) is well worth visiting. In the old towns of Autun (25 km) and Dijon (80 km), with their covered market places (les Halles), you can pleasantly stroll about. Also Chalon sur Saône (55 km), with its elegant shops and nice, old inner town, is not far away. There are a lot of castles in the region, some of which can be visited. Concerts regularly take place in historical buildings or old churches. 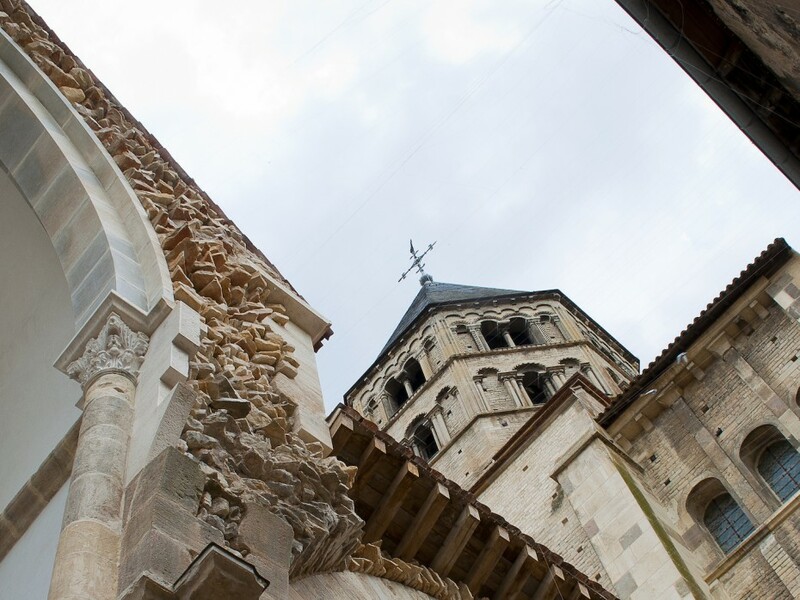 And for those who love to visit churches, you can find beautiful little romanesque chapels and churches in the surroundings as well as the wonderful cathedrals of Vézelay and Autun and the abbey of Cluny and Fontenay.